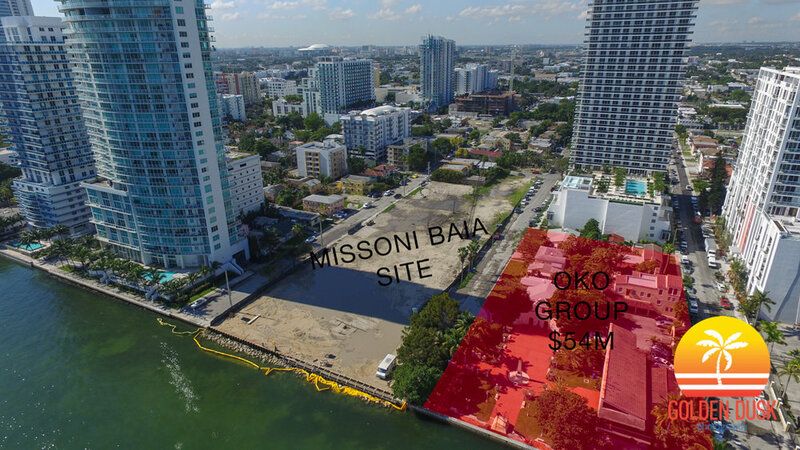 Russian billionaire Vladislav Doronin of OKO Group has purchased a 2 acre Edgewater site for $54 million, according The Miami Herald. The Edgewater site is located between NE 26th Terrace and NE 27th Street in front of Bay House. The site is just North of OKO Group's planned 57 story Missoni Baia condo, which launched sales earlier this year. The Missoni Baia lots were purchased for a total of $39 million in 2014 and 2015. The sellers of the newly purchased 2 acre site are the Jesuit Fathers of the Province of the Antilles where most of the buildings were built in the 1930's. 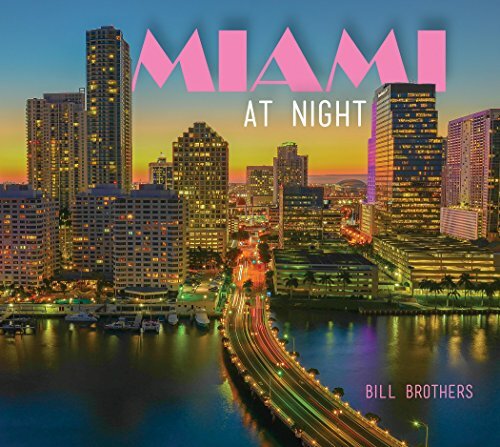 OKO Group also has a lot in the heart of Brickell at 830 SE 1st Avenue and a lot in South Brickell on the edge of Biscayne Bay at 175 Southeast 25th Road where they are planning a 48 story condo.